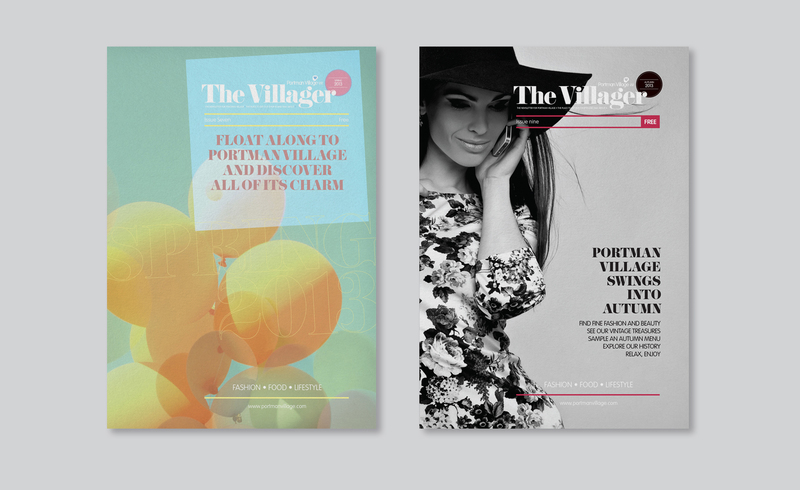 Approached by Portman Village’s PR agency to reconsider the branding prior to a fresh concentration on the area by The Portman Estate. 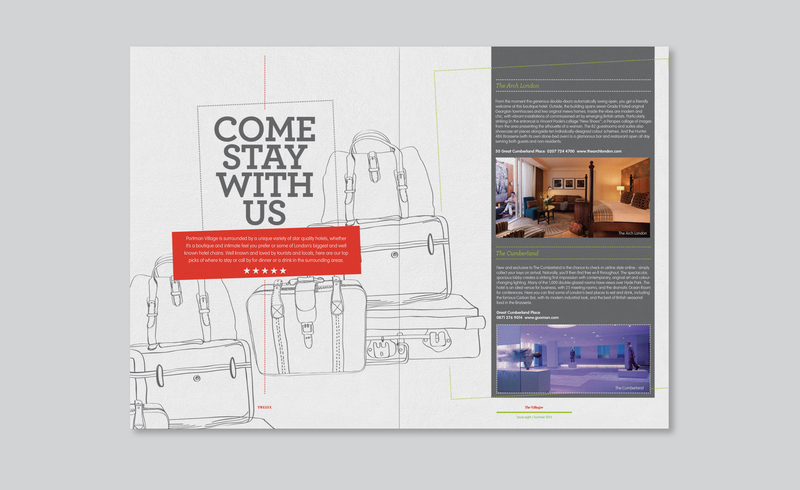 We undertook an internal review of the area, based on our experience in place making and concluded that a more contemporary approach was required, along with a full set of brand guidelines for the consistent application of the brand. 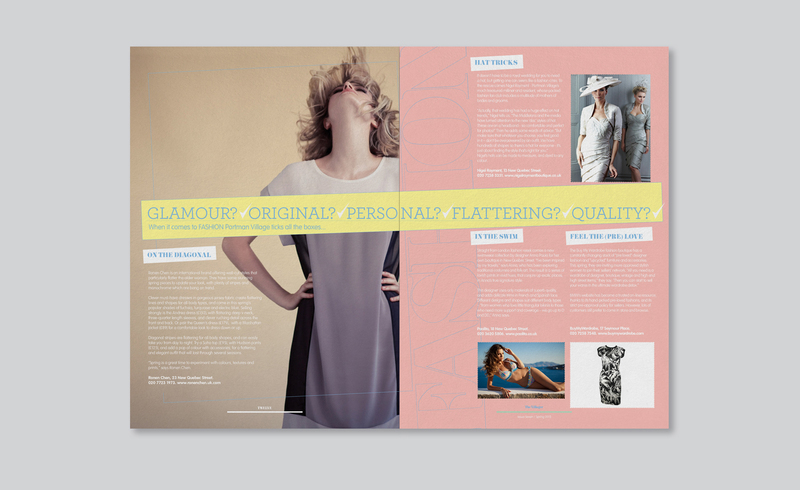 We worked with the PR agency to construct a year-long marketing strategy that would deliver our plan – namely, to establish Portman Village as a single entity in the minds of target audiences, including the businesses that run from the area, the residents that live there and the visitors to this popular area of London. 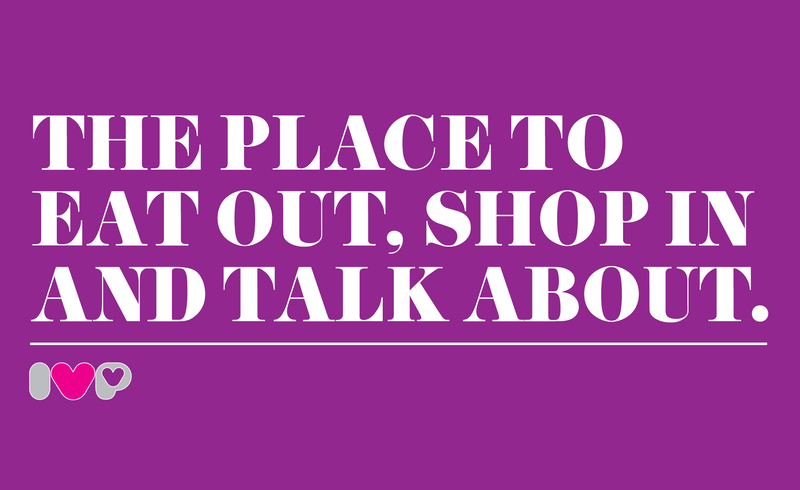 We have produced a suite of literature, a consumer website and supported a programme of events that have succeeded in driving footfall to the village and fresh enquiries from potential retail and leisure operators. 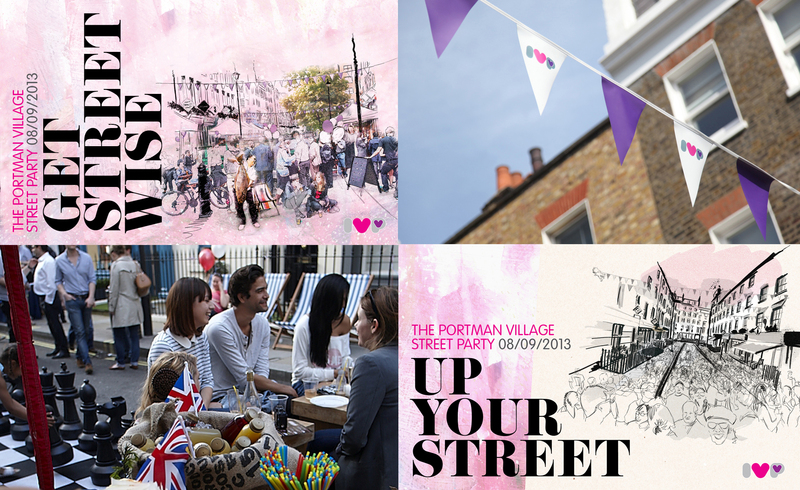 Portman Village is a hugely successful destination and has been able to attract brands such as Monocle café to sit alongside privately owned independents, sharing a mind set and complementing one another in their appeal and proposition. 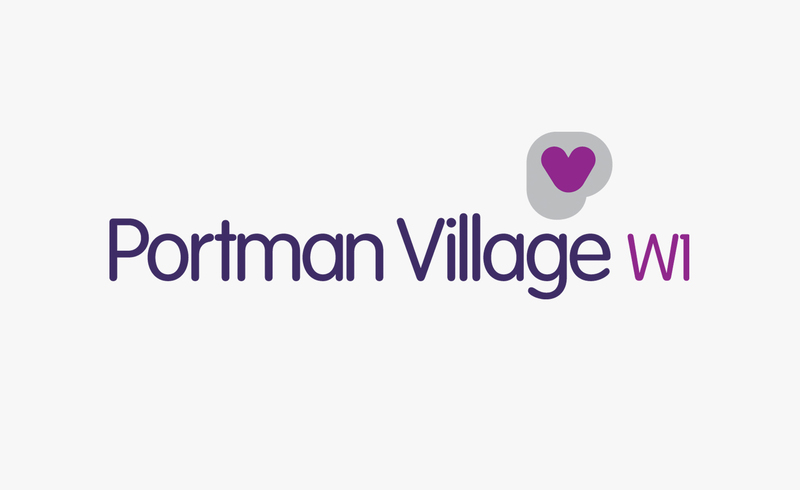 Portman Village is a truly great environment in which to spend some time.